Arc System Works’ 3DS eShop game -CHASE- Unsolved Cases Investigation Division is now set to release in Japan on May 11th. Along with the release date, Arc System Works released a new trailer, which can be viewed below. 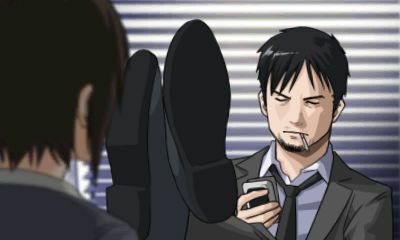 The game’s story revolves around two detectives, Shounosuke Nanase and Koto Amekura, as they investigate a reopened case about an explosion and death. While originally closed as an accident, an anonymous caller informs the division that it was murder. There is no current news on localization.